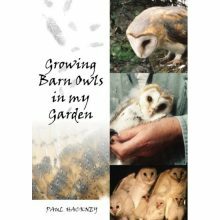 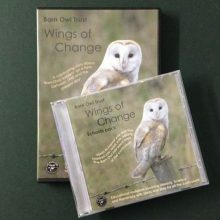 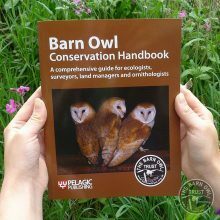 Open as a PDF: 2013 Devon Barn Owl Survey Report. 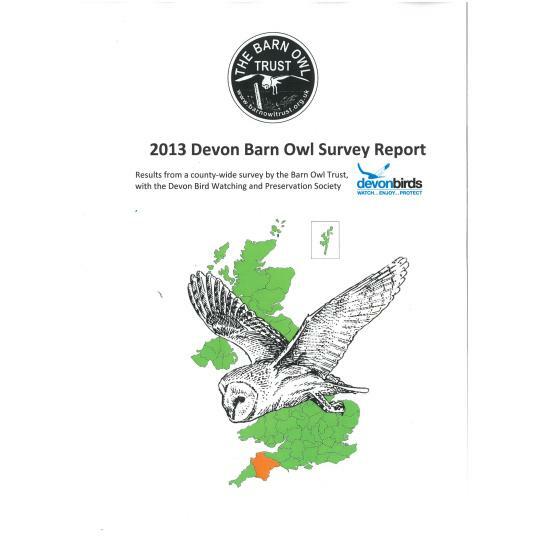 The report sets out the findings of a survey carried out during 2013 from the checking of 1070 sites. 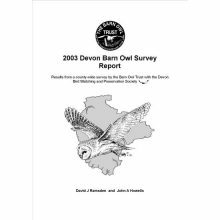 For more details please down load the report.